MIG, TIG and MMA welding machines, gas welding equipment, Avesta pickling products, torches, consumables, cutting, grinding, abrasives, polishing discs and belts, mild steel welding wire, stainless steel welding wire, special welding wire and more. 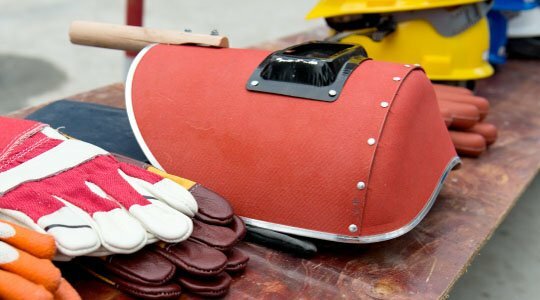 Reactive welding helmets, welding headscreens and welding lenses, welding gauntlets, rigger gloves, ventilation masks, workwear, ear protection and more. Extensive in-house stock of CE marked PPE, ready for rapid despatch. We make every effort to make sure our customers aren’t forced to purchase a new machine unless it’s the most financially viable option. 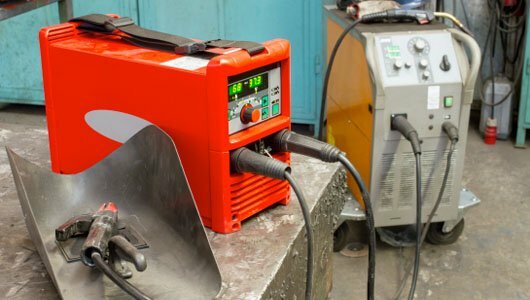 Our MIG, TIG and MMA welding machine hire and plant repair service will make sure your welding needs are met with minimal cost. Weld AC is a family-run welding supply company with over 50 years experience in the welding industry. Based in Halifax, we strive to provide the best products, advice and technical support for both professional and DIY customers. At Weld AC, our team of welding experts offer customers a true authority on all things welding. 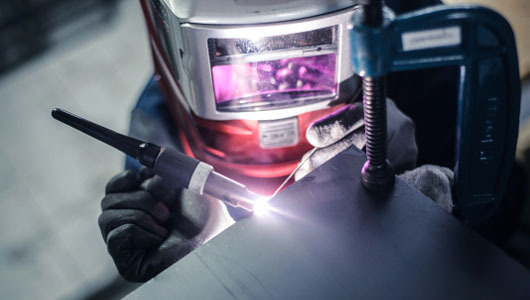 We don’t just sell and rent welding products, we share decades of industry experience with our customers to make sure their needs are met, each and every time. Whether you come to us for our welding products, safety equipment, machine hire or plant repair, you can always be sure that all the service, advice and products you receive are backed by the experience and passion of true welding professionals. At Weld AC we are proud to be licensed distributors of Avesta Welding, Böhler Welding and UTP Maintenance (by Voestalpine), ESAB, Air Liquide Welding, Cebora and Nederman.